We worked with Google to make something for the new Android Things OS that would inspire designers and developers to engage with the platform. Using an Ikea lamp, laser projector and Raspberry Pi, Lantern explores the relationships between surfaces and content - augmenting real-world objects and environments with glanceable data. Lantern is currently being exhibited at Google I/O. We helped Ding create their first product: a connected doorbell. Our companion app reflects Ding’s understated design aesthetic to feel more like part of your home, and less like a gadget. Simple features like ‘Quiet Time’ are sensitive to the needs of the user, and their young children. A strategy project exploring device relationships in 3-5 years time. We worked as an embedded team within Google designing and developing interactive, hard-coded prototypes to test new experiences and create IP. Grisedale Pike, a dialect bot. A hacked e-reader that displays tweets from @GrisedalePike - a bot that's always grumbling about the weather in Cumbrian dialect. In contrast to phone/TV screens, e-ink refreshes do not demand our attention, providing a calmer, more respectful approach to inviting technology into our homes. Tingbot, the creative app platform for Raspberry Pi. Based on the Raspberry Pi, Tingbot transforms complex, scary electronics into a fun product that makes writing apps really simple. We began Tingbot as a side project, raised £48k on Kickstarter, manufactured it, and now sell it online to a global audience. Little Printers - a friendly new messaging app. We’re creating an open-source app to allow Little Printer owners to continue using their delightful devices. There’ll be a few message styles as well as integrations with other iOS apps and 3rd party services like IFTTT and Slack. Cove, a mental health app for NHS. We worked with Humane Engineering to help develop their mental health therapy app, Cove. Cove is designed to provide young people with a way to express how they feel by making music and storing it in a personal journal. Cove is currently being trialled with the NHS. Mixim, music collaboration 10x faster than Dropbox. Mixim is a software tool for remote collaboration between musicians, producers and sound engineers. We built Mixim over 2 years with Innovate UK funding, filed for a patent, and gained interest from the likes of Apple, Ministry of Sound, and Mixmag. Mixim launched in 2017. 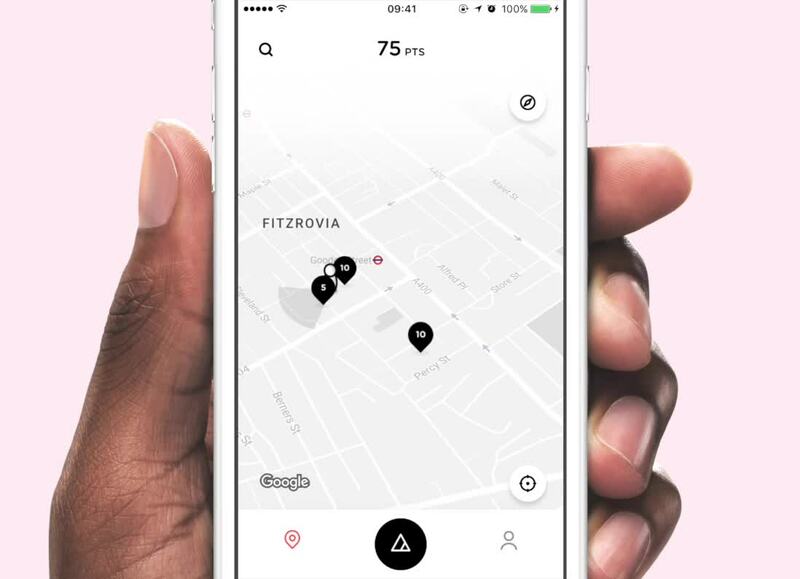 Loyalty Co. rewards experience for shopping locally. Park Technology is a startup bringing big-business loyalty methods to small independent shops. We created a white-label MVP, gamifying discovery and local points collection. The app features graphical points visualisations using metaball physics and 3D particle systems.